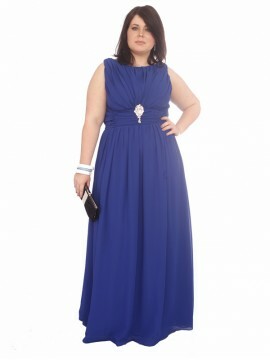 Shopping for a school formal, college ball, gala reception or other formal occasion? 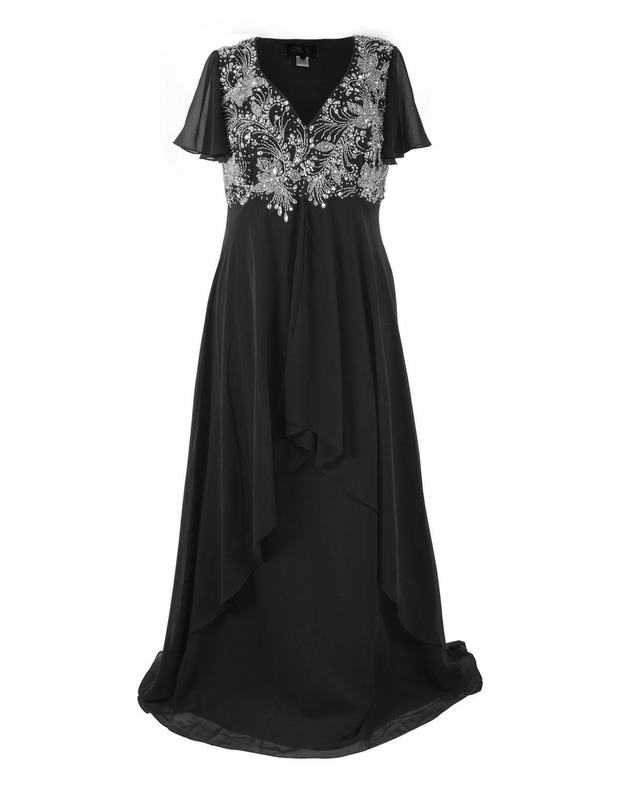 We’ve got you covered for a gorgeous gown here at Sapphire Butterfly. 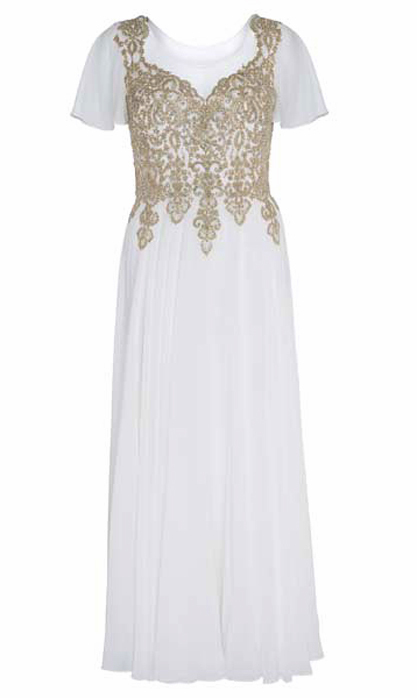 Our fashion-forward styles range from short and sweet strapless dresses to dramatic, floor-length gowns worthy of the red carpet! and sizes may be added – join us on Facebook for the latest additions!). Many are available in a choice of colours, so you can find something to suit your style and help you stand out from the crowd on your big night. 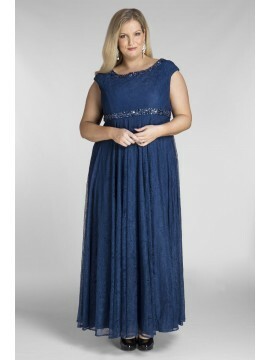 Our dresses come in a wide range of styles and designs, whether you want to accentuate your cleavage, show off your legs or define your waistline. We also stock an extensive array of colours to suit all tastes, from classic black and navy dresses to eye-catching prints that’ll ensure you stand out. 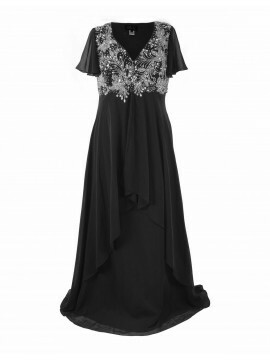 All frocks are made from high quality fabric, so you can rest assured they will last. Order online with us and have your plus size formal dresses shipped Australia wide to your door in just days with Australia Post. We offer free regular shipping on all orders over $150, plus express shipping options for those last minute purchases! See information under Customer Care at the bottom of this page for details. No matter the style you’re looking for, you’ll find it online with Sapphire Butterfly. 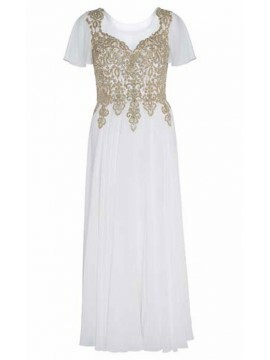 We stock everything you need, from formal events and cocktail parties to dresses for bridesmaids. For more information on a particular style, please feel free to call us on 1300 184 707 or fill in our online enquiry form. You can also follow us on Facebook for the latest style news and additions to our collection.